When shopping for cars, it is important to understand the cars value before deciding whether or not to make the purchase. One way to determine a cars value is through Blackbook (blackbookusa.com) and their extensive pricing system. 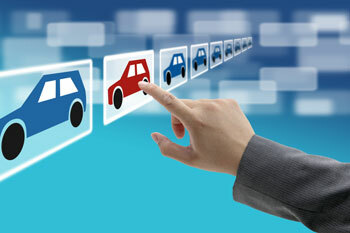 By entering select data about either new or used cars, consumers will receive instant value estimates. In order to get an accurate cars value, consumers must know the make and model of the automobile, current mileage, additional features and overall condition. 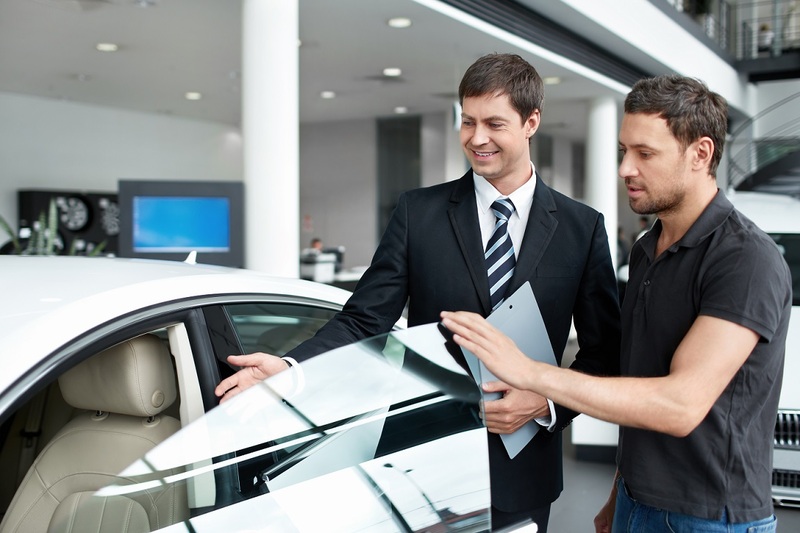 Selecting from a variety of different cars is what the purchasing process is all about. By having so many automobiles to choose from, shopping around is the best way to find the car that you want at a pricetag that you can afford. No matter whether new or used, a cars value should be a large deciding factor in the final purchase price. A knowledgeable customer will be informed about the cars value and will be able to make a good decision as to whether the sale price is fair or not. When shopping for either new or used cars, consumers should always take a test drive and also request to take the automobile to a trusted mechanic for further inspection. Under no circumstances should a consumer accept the word of the individual, or company, selling the automobile. 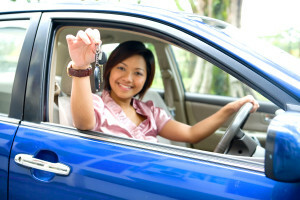 One of the best ways to determine the cars value is to have a trusted mechanic assess the condition of the automobile. 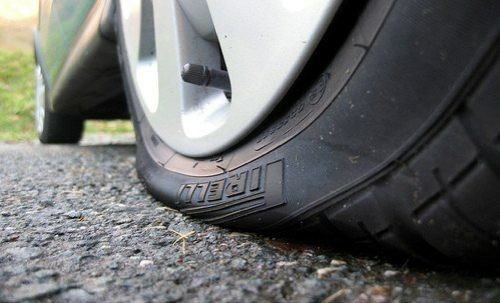 In addition, this is the only real way to make sure that the automobile is in the condition as stated. The majority of cars are exactly as stated by the seller but, when auto safety and a large amount of money is involved, there is no room for error in judgment. Some things to keep in mind is whether or not the purchase price includes a warranty. If not, the final loan amount may be higher than the cars value if the customer purchases a warranty and has it financed in with the loan. 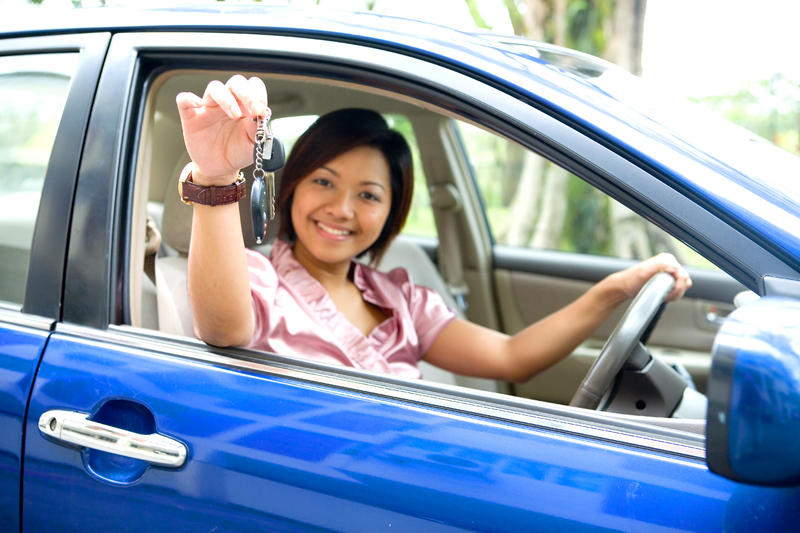 Many automobile dealers have the ability to do this, but is primarily for the purchase of a used car. The reason is because new automobiles are generally covered with an automatic warranty from the manufacturer, which is included in the purchase price. 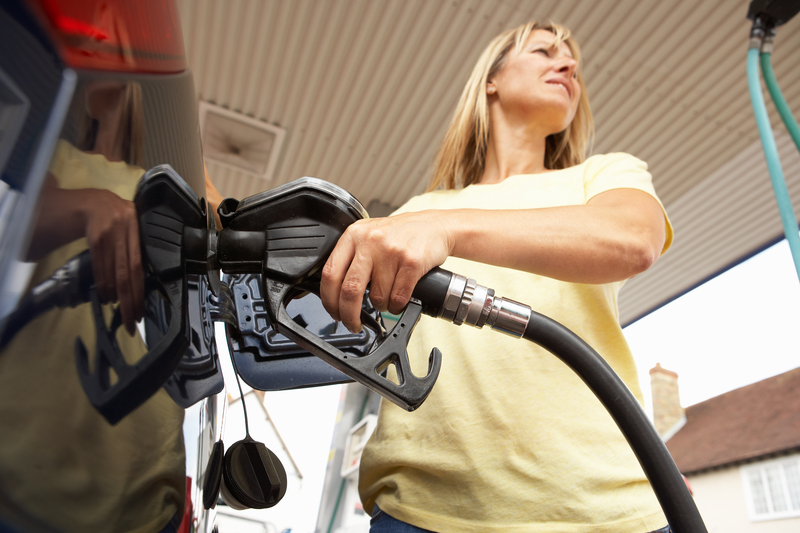 Automobiles can be found at a variety of places, including a local dealership, the classifieds section of a local newspaper, the bulletin board at a local retail or grocery store, word of mouth or even online. In many instances, a licensed dealer can order cars from another automobile dealer. For example, if a customer wants a specific model and color of a car and knows which out-of-state dealer has that car for sale, they may request that a local dealer obtain the car so that they have the convenience of purchasing locally. This is not at all uncommon and is actually a standard practice among many dealerships offering both new and used cars. Before agreeing to this type of arrangement, customers should make sure they have assessed the cars value before signing on the dotted line.